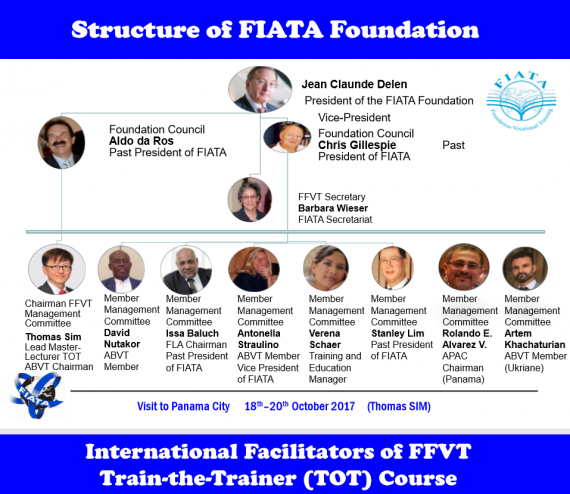 Rolando states; "As members of FIATA, I got the opportunity to become part of the FIATA Foundation Vocational Training Board as the Latin American representative. 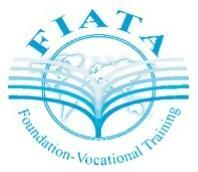 FFVT is a very important part of the FIATA organisation where we discuss and take close action for the development of education around the world, specifically in emerging countries. The board consists of representation from several regions of the globe." Improve the professional qualifications worldwide through 'Train-the-Trainer' courses in developing & emerging countries which have an important demand in professional & further education but are often hindered by a lack of necessary resources.